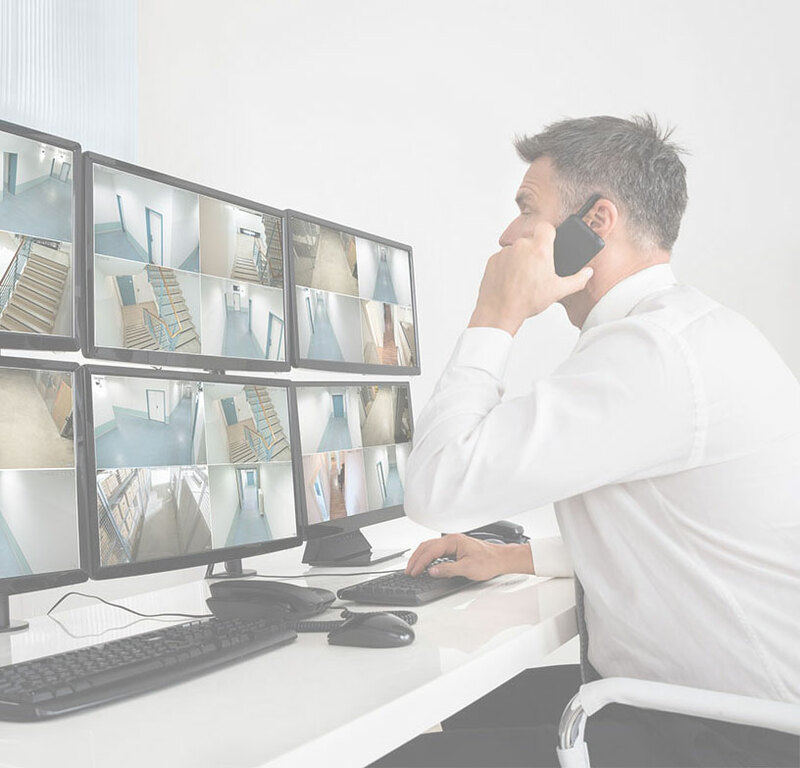 Theft Prevention clients do not just buy a security system – they invest in a partnering relationship with expert security consultants in a stable and credible specialist organization. From analog, HD to IP or the latest 4K digital systems, Theft Prevention designs the best solutions to your requirements and budget. Traditional and modern alarm options for your customised needs. Modern alarm systems with visual verification sent directly to your smartphone. 24 hour building site security alerts you to intruders immediately when breaches occur. Choose who enters your premises with fingerprint, card reader, code or face recognition access control. At Theft Prevention Pty Ltd, our only focus is on providing our customers with security strategies that work for them. We Don't believe in a one size fits all approach and we understand that every one of our clients has unique and special requirements that will likely require a customised approach to their security solutions. We start each of our business relationships with a security audit to ensure that we understand your needs and to be able to identify the areas within your business that require special attention. Only after making sure we completely understands your security requirements will we provide you with a customised menu of products and services. We believe we are the only security company in Australia offering this level of tailored security products to businesses. Our mission statement captures this attitude and approach to business by stating that we can only create shareholder value through our employee's expertise and by our respect for our customers. Research shows the large extent of crime against small Australian retail businesses has patterns of victimisation, which vary among different types of retailers. More than 30% of businesses had experienced at least one incident of burglary, while around 20% experienced shoplifting and vandalism. Victimisation against general stores, service stations and pharmacies was relatively high, but liquor outlets suffered the most damage and losses from all the segments. Our own research, after examining the results of “many in-depth security audits”, has revealed an alarming number of businesses are not covered against the most simplistic break ins, that previous installation companies have installed systems for the lowest price with little regard for the full protection of the client. We almost always find areas where would-be robbers could enter without being detected, leaving business owners in a state of false belief that they are protected when in fact they are not. At Theft Prevention we don’t believe in selling packaged CCTV systems! Fall for that trap and you will waste thousands of dollars on a system that will not do what you need it to do. (Sadly you won’t find that out until you really need it the most though). We believe in providing systems that solve our clients’ problems. We listen to you, thoroughly check your premises, and then we design a system that will deliver the right outcome to solve your problems. We won’t let you waste money on things that don’t work effectively. The good news is, well designed systems don’t cost any more than buying a packaged kit, but the return on investment is what makes it all worthwhile. 126/9 Hall Street Port Melbourne.